nursing home and domestic environment. 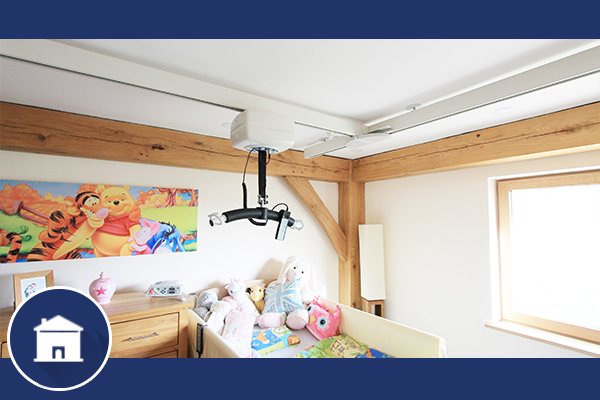 A range of ceiling hoists for disabled users for bedroom, bathroom and full room coverage. 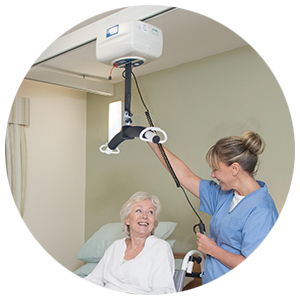 Patient lifting hoists for school, nursing home, hospital and case management. 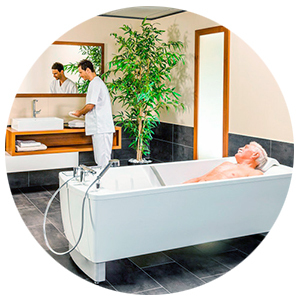 Our range includes height adjustable baths for assisted bathrooms including changing tables and chairs suitable for patient transfer. Height adjustable changing tables available in hydraulic or electric, fixed height or a mobile changing table. 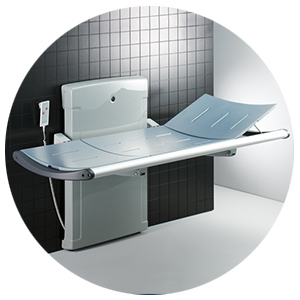 Changing tables suitable for assisted bathrooms, schools, homes or Changing Places. Swimming pool hoists for disabled users. 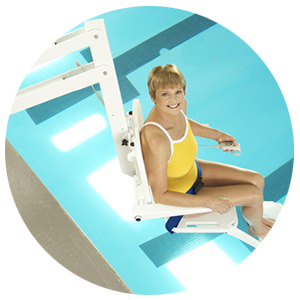 Pool hoists for leisure centres, hydrotherapy and private swimming pool hoist use. 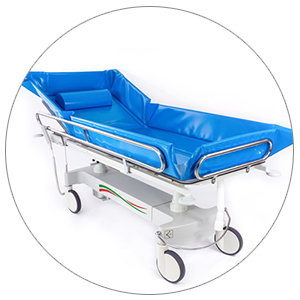 Patient shower trolleys in a range of sizes for paediatric and bariatric showering, changing and disabled transfer for schools, private disabled housing and Changing Places. 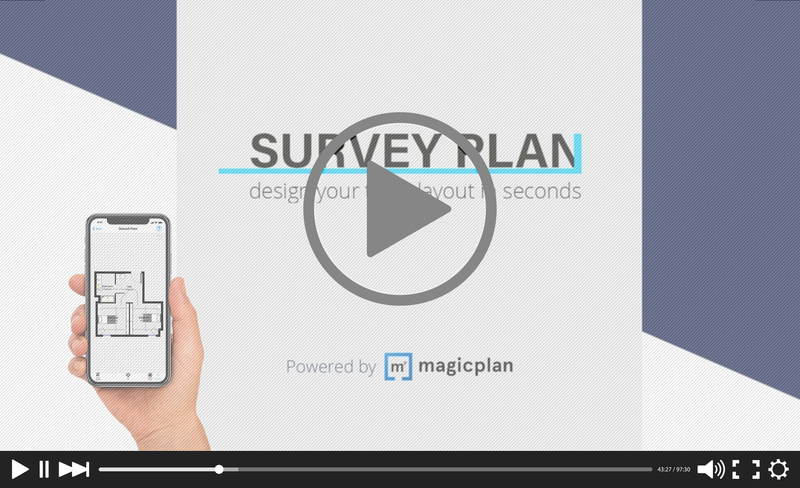 View the OpeMed Product Range Videos for a comprehensive guide to our services, installations and products including the OT200 Compact Ceiling Hoist. OpeMed provided a highly professional service throughout. They gave great pre-installation advice to ensure all or our daughter’s specialist equipment was seamlessly integrated within our home. 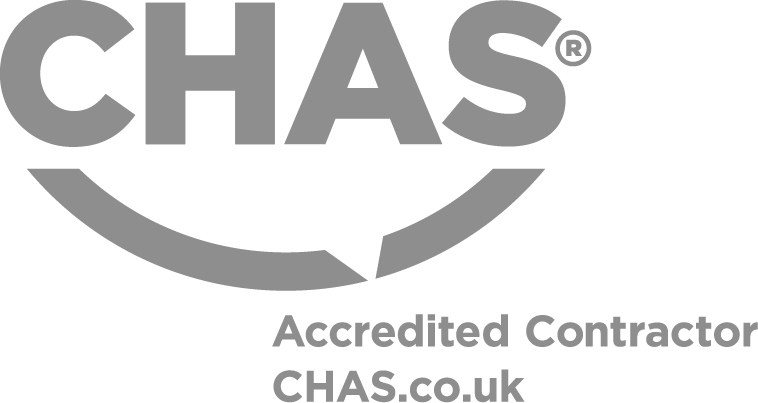 All their work was finished to a very high standard, we couldn’t be more pleased with the quality of their work. I write to thank you and your company for going the extra mile to get my job finished on the scheduled dates. Furthermore, Kelvin and Joe did an absolutely first class professional job, politely and with good humour. They left everything tidy and clean and showed me the operation of the hoist thoroughly and carefully. I could not have wanted a better job. Please convey my appreciation to Kelvin and Joe and pass my comments to senior management. 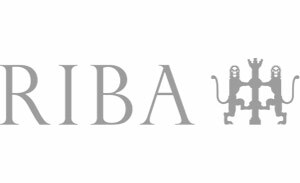 Thank you for your firm’s extremely kind and generous assistance with the construction of the Julia’s House Wiltshire Children’s Hospice. Your generous support, and your commitment to high quality, has helped create a stunning environment for the children and their families. Thank you again for playing a significant part in creating this new and vital service for children and families in great need. Big shout out to South Mimms service station. [The Changing Places] made our stop on a very long journey so much easier. 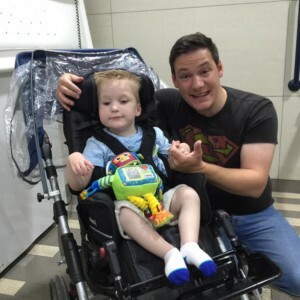 It is our first time using a proper changing place, and it really makes a huge difference. I have worked with OpeMed on multiple projects and their knowledge, realism and expertise have ensured a smooth, cost-effective installation of specialist equipment, even when our structures are complex. OpeMed were consistent, thorough and supportive throughout the time they helped us to fix our ceiling hoist. From arranging an engineer visit to after sales/services care Judith from OpeMed provided a personal service that was quick, thoughtful and caring. This is a skill that is required, but unfortunately lacking within the caring profession. She is certainly a “good face” for your organisation and we appreciated her genuine support. 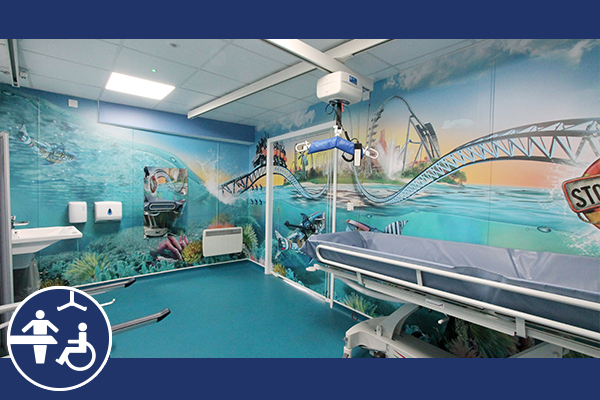 Working with OpeMed, Thorpe Park achieves Changing Places registration and fully compliant facility with the OT200 Ceiling Hoist, Changing Table and more. 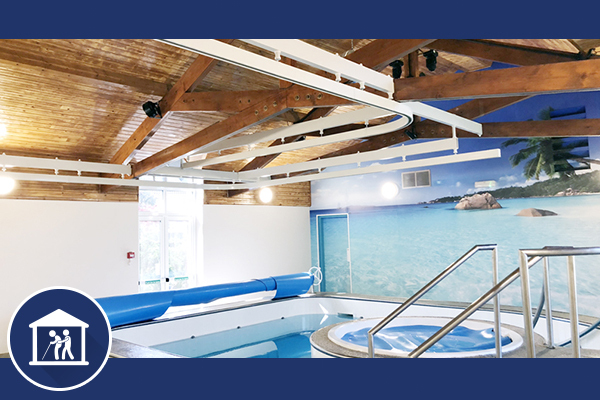 With a challenge of structural complications, Martha Trust brings in experts at OpeMed to implement multi-room Ceiling Hoist Systems; to ensure staff and patients are protected from risk of injury whilst using their Hydrotherapy Suite. 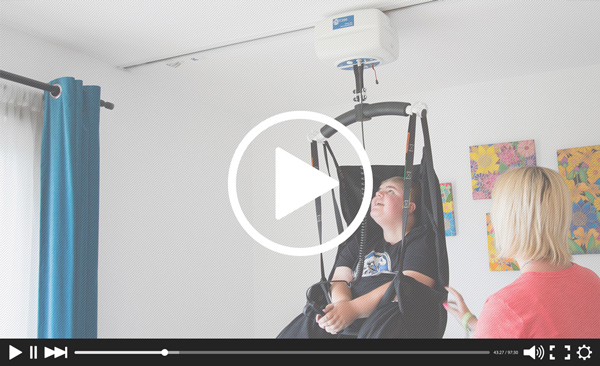 With wide open spaces, easily accessible rooms, Ceiling Hoists and an array of other equipment, this project ensures a flexible space and a unique accessible sanctuary for all the family.